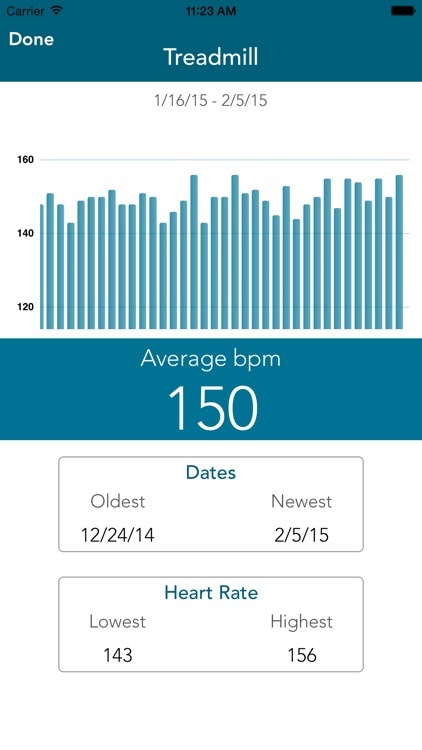 TapRate is an amazing new heart rate monitor that allows you to get your pulse in as little as 4 seconds! 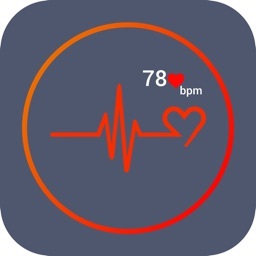 Check your pulse automatically using your camera or manually by finding your pulse and tapping the screen when you detect a beat. 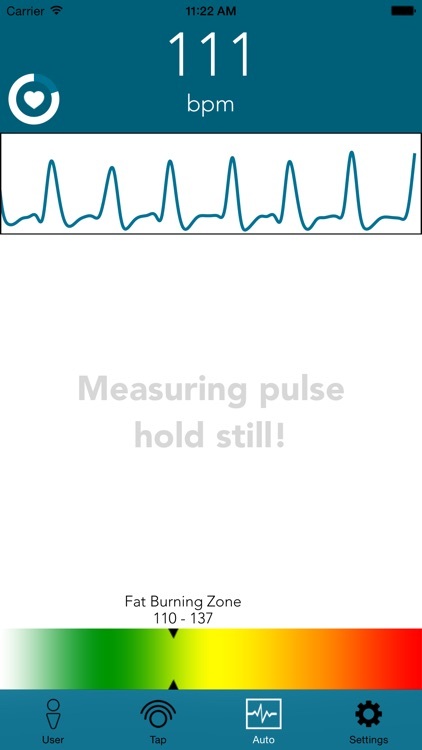 TapRate provides audio and visual feedback, even showing you a real-time graph of your pulse. Get instant feedback to see what zone you are in while exercising so you can adjust intensity to achieve optimal results. 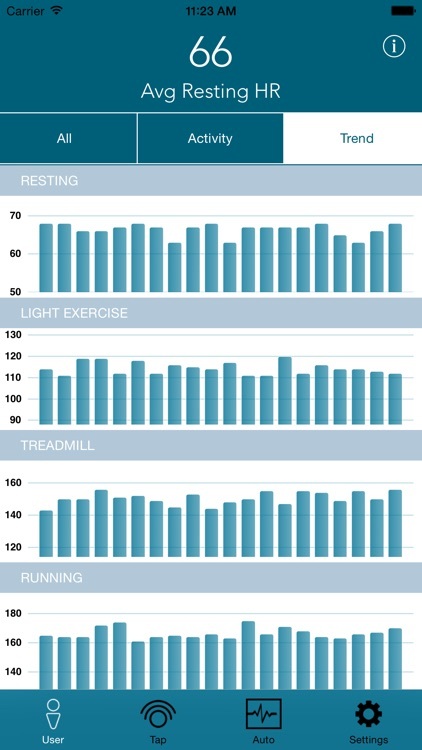 See fitness trends over time and see your cardio improvement. Target zones are clearly explained to take the guess work out of your exercise routine. 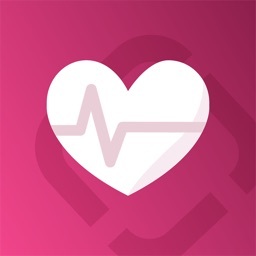 Your maximum heart rate is calculated automatically using your age and gender, or you can set your own maximum heart rate. 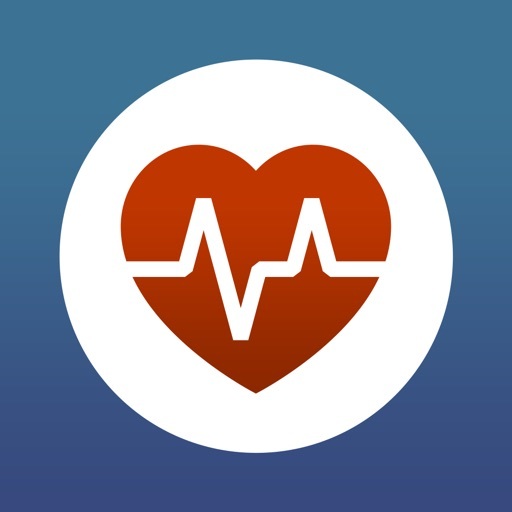 This is especially useful for athletes with higher endurance levels or if you have a heart condition or are taking medications that specify different levels of exercise. 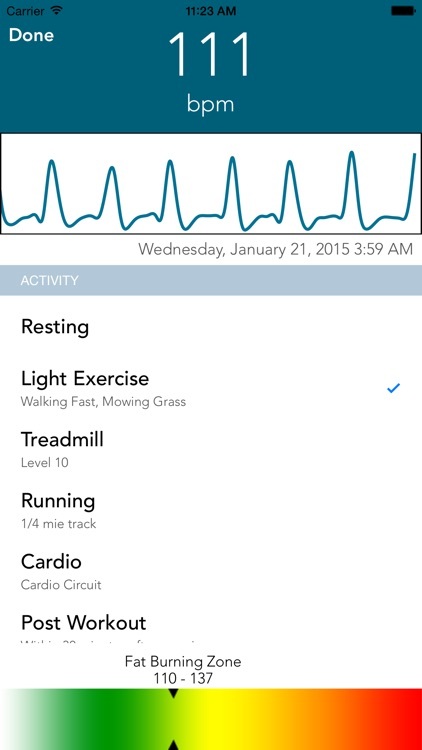 Wireless heart rate monitors are expensive and can be unreliable, losing connection when you need them most. 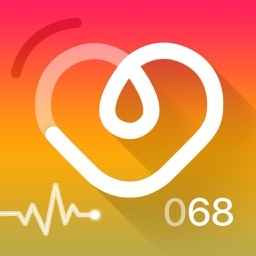 When you're exercising, you don't want to take a long time out to check your heart rate. 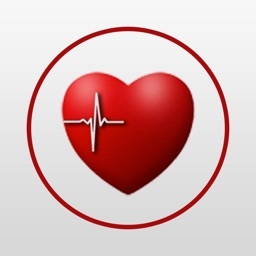 IMPORTANT: Automatic pulse detection uses camera and requires a flash. 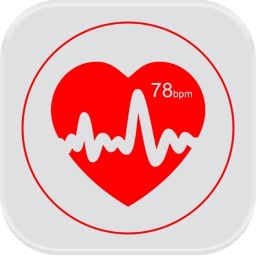 iPad users can still use the highly accurate tap pulse detection method but will be unable to use the automatic method. TapRate is not medical equipment and should not be used to diagnose or treat any medical conditions. Consult your doctor before starting an exercise routine.